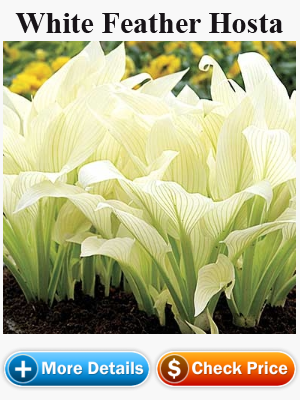 Hostas are rapidly grown and durable, rugged plants easy to grow need less care but some hardy condition will effect to hosta life. 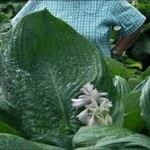 Herbiside, if you need to use herbiside for control weed in your garden make sure you protect you hosta well from them,the plastic cover is the best way. 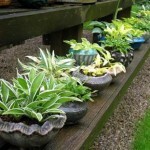 Other chemical or too much of water drain from house usage which contain high concentration of chemical. 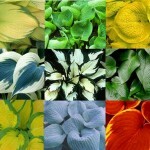 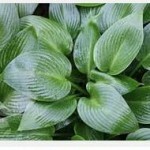 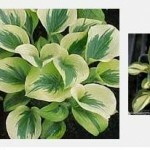 High mineral water may cause to clog the hosta also. 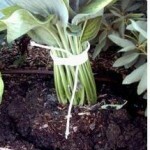 Planting in alkaline soil, hosta like to grow up in acidic soil of a pH from 5.8 to 6.8 in alkaline soil it could not get well. 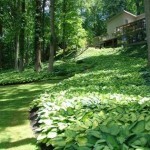 Planting in deep shade, hosta do like sun but not mean direct sun. 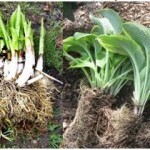 Too much water in undrained soil or watering with wrong technique such use hot water. 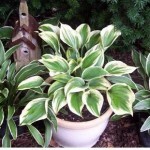 Planting in poor soil, under big tree that much of root in surface soil in this are might contain with rare nutrient for plant if you need to plant under the tree we recommend to plant in container bury container under the ground to make sure hosta will get enough nutrient. 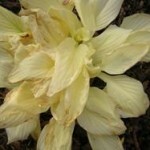 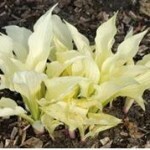 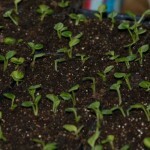 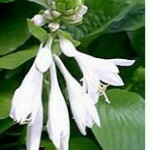 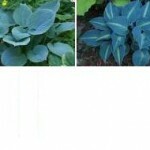 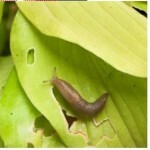 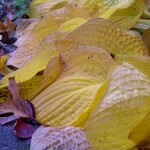 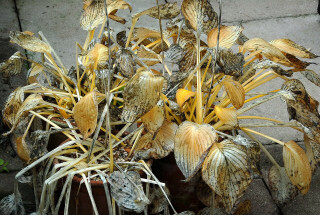 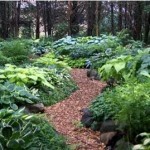 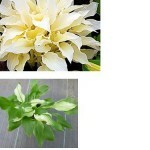 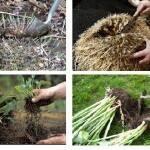 Pet in your house, some dog or cat like to dig hosta root will effect by them.